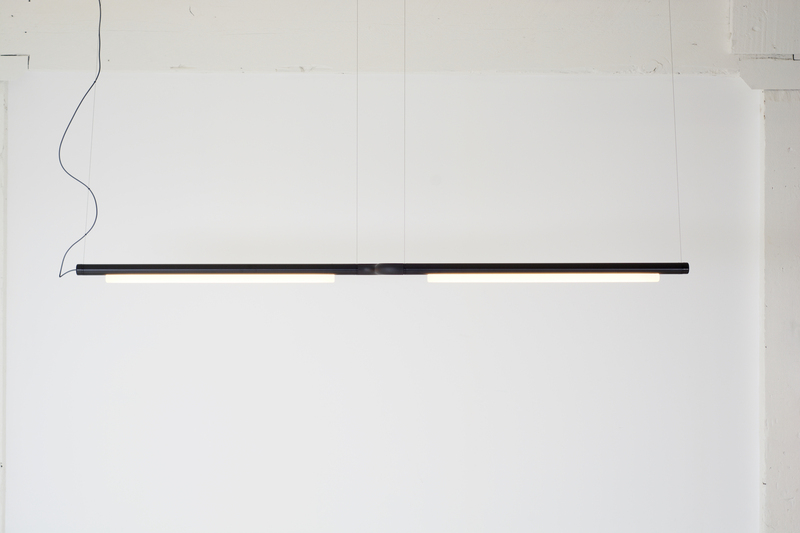 Lighting is a core and fundamental part of design. Its one of the final layers which pieces together a space. The sense of luxury, comfort, security etc can be created from a well thought out lighting scheme. When designing a space, whether it be residential or commercial, lighting is at the forefront of our minds. While we start with natural lighting, artificial lighting is equally important. So what lights are we lusting over right now? And where can they be used? 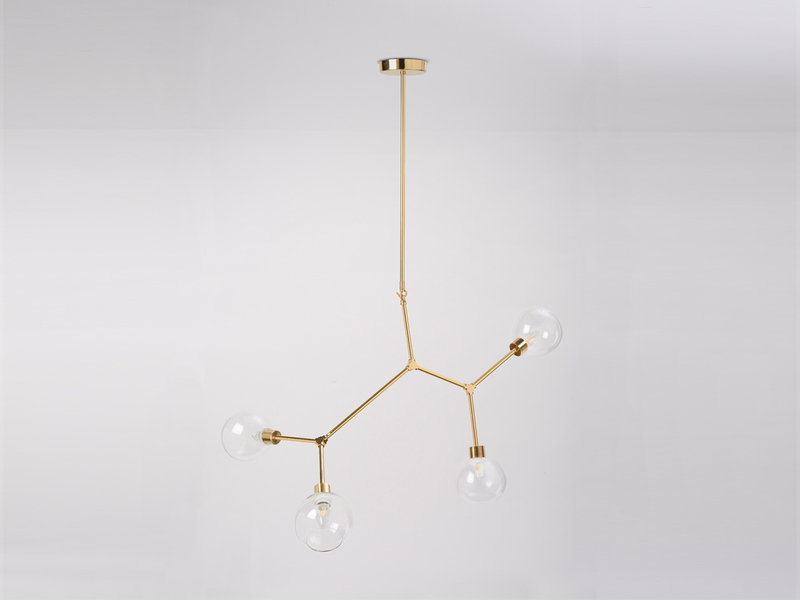 We break down below our favourite lighting pieces right below, enjoy! This style of pendant has become increasingly popular over the last couple of years. 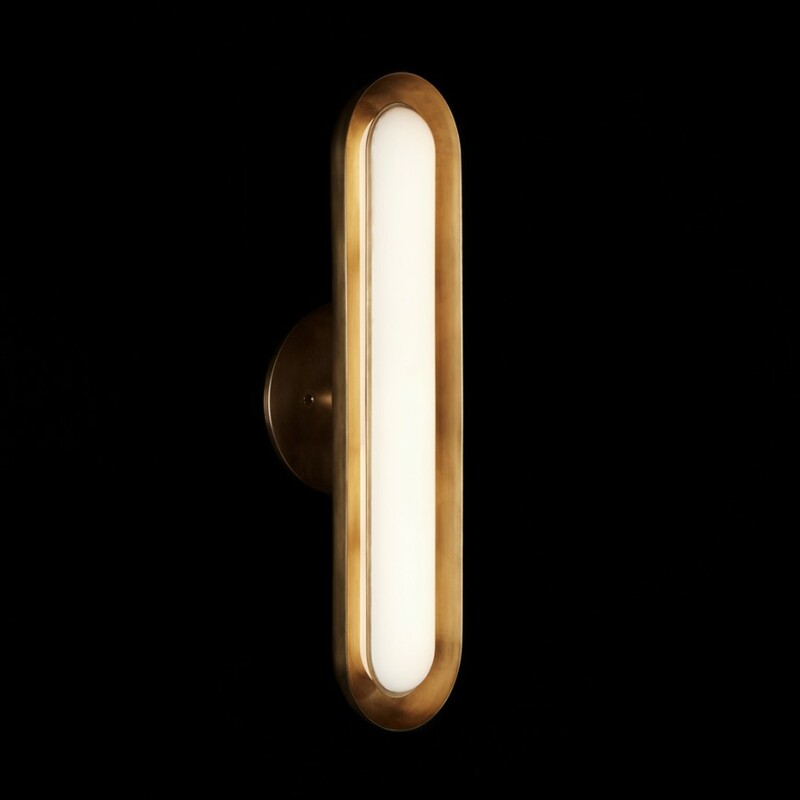 Luxurious finishes are pieced with clear bulbs and incandescent filament to create an interesting mixture of industrial and high end. This is perfect for above your dining room or stair case. We have been obsessed with this piece for a while now. As a true iconic design, we see it sticking around for a while, with brands bringing out copies sooner or later. The smooth framing of the soft but brilliant lit centre creates a mesmerising effect. 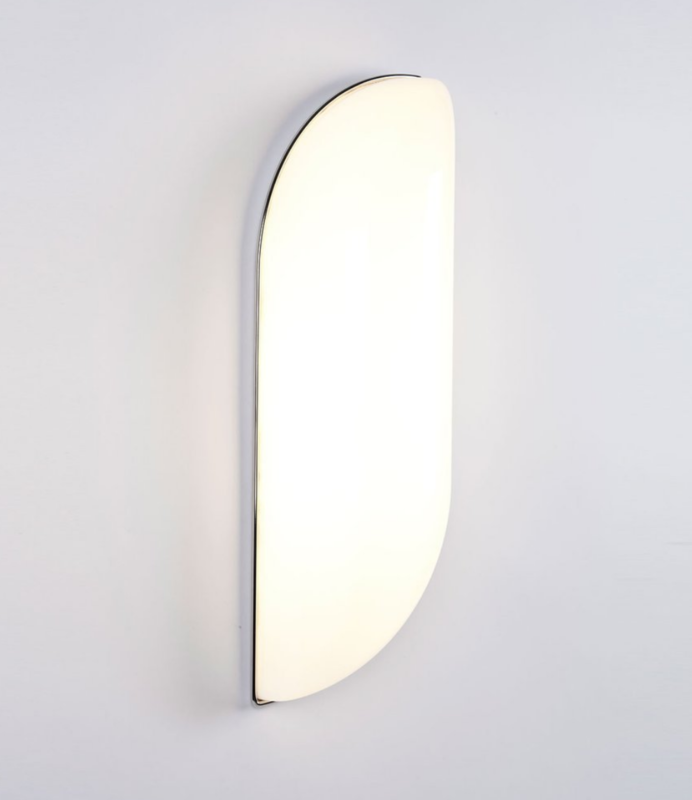 Use this light in your entry way, or next to a mirror or artwork. This pipeline is a cool take on overhead lighting. Perfect for above your kitchen island or bench, it’ll provide the right amount of light for everyday tasks. We especially enjoy the separation of the two lights. It is a modern and fresh take on the old industrial lights you’d see in basements and scary corners. Our final selection is this stunning piece from Jason Miller. The shape and clean surroundings makes the main light source pop. This will make it appealing when its on or off, which is always a great trait to have for a light. You never want your lights too be overwhelming, and always want it to compliment a space rather than stick out oddly. We hope you enjoyed the above selection! Please get in contact with us if you’d like to discuss updating your lighting scheme in your space.